Studio Revolution – Health. Fitness. Performance. Your Body. Your Life. Your Goals. Our Expertise. 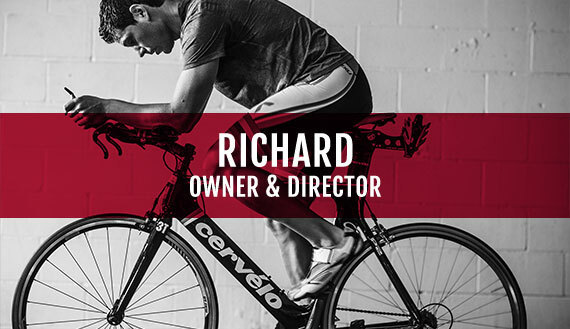 Studio Revolution is a premier training center dedicated to the well-being of the human body. There is an athlete in all of us. 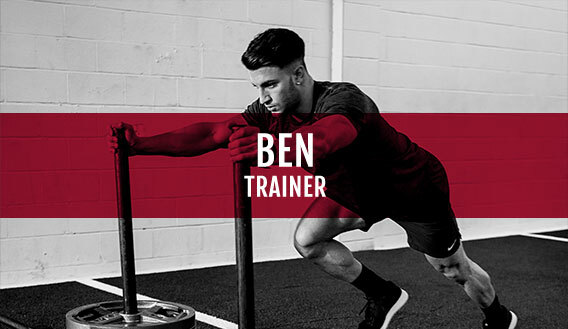 Our science-based methodology integrates our team of trainers, strength coaches, physios and bodywork therapists–providing a holistic and personalized approach to health, fitness and performance for clients of all ages. 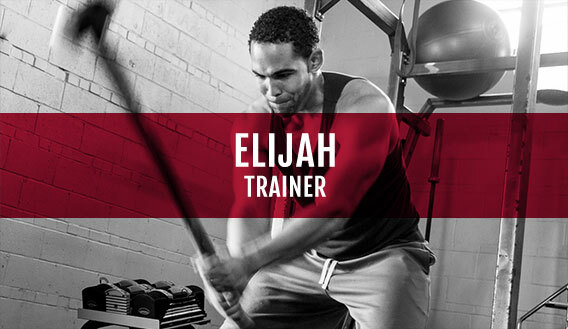 At Studio Revolution, we believe in creating your training program specifically for you. We discuss and determine your goals, barriers to those goals, and strategies to achieve those goals. 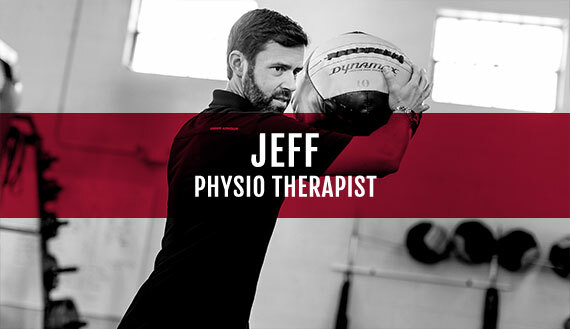 A Studio Revolution physiotherapist performs a movement screening to assess range of motion, soft-tissue quality, injury history and limitations. You are paired with one or more team members to execute your personalized plan. Without adequate mobility, training and movement is compromised. The Studio Revolution methodology targets soft tissue restrictions, freeing you up to move better, reduce injury potential, and train harder. 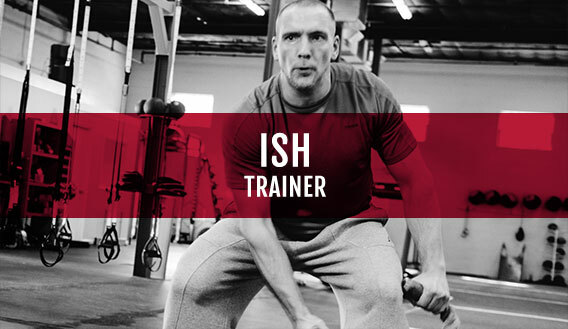 The activation phase preps the body to train to its potential. Through a series of personalized movements and drills, we activate the nervous system, increase tissue pliability, and refine fundamental patterns to improve movement quality and efficiency. You'll never look at a warm-up the same way again. Speed is a competitive edge and often the difference between winning and losing. Athletes training at Studio Revolution undergo speed training as part of their programming. We break down the science of acceleration, deceleration, and multi-directional changes, unlocking your potential to excel in sport. *This pillar is primarily used with our athlete clients. Our science-fueled resistance training strategies build functional strength through multi-joint movements that mirror our three-dimensional bodies, reducing imbalances, injuries, plateaus, and boredom—to empower you to develop the body you want. Overuse from training and sport, poor movement patterns and old injuries often create imbalances that increase injury potential or lead to pain. The Studio Revolution methodology tackles and resolves those issues at the source, allowing you to reach your true potential. At the elite level of business and sport, winners are coached. You should be, too. 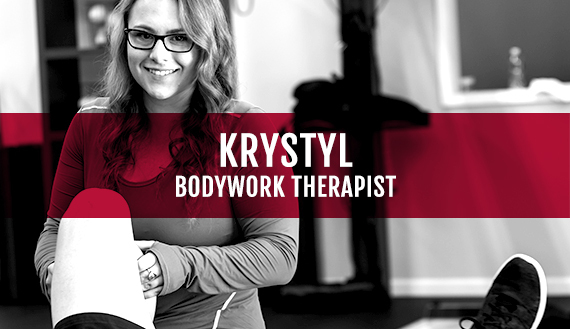 Our trainers and therapists comprise a tight-knit team of professionals with a similar aim—to help you reach your health, fitness, and/or performance-related goals. 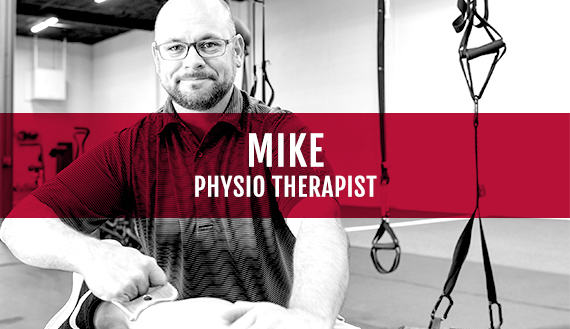 Enabled by our collective backgrounds and expertise, our vision is to provide the most comprehensive, highly personalized, and evidence-based training and physiotherapy in the Triangle.